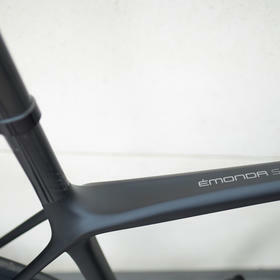 Trek's ultralight flagship, the Émonda SLR's remarkably clean, elegant frame hides a lot of technical ingenuity (read our original review of the Émonda on the Bespoke blog). 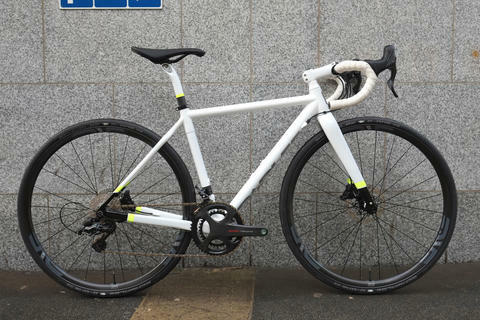 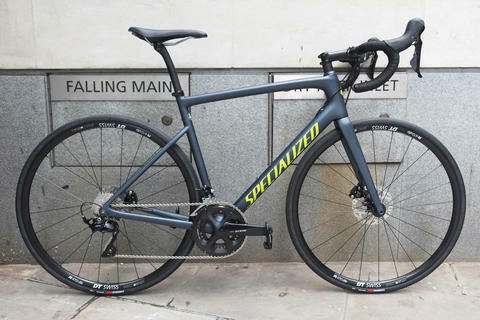 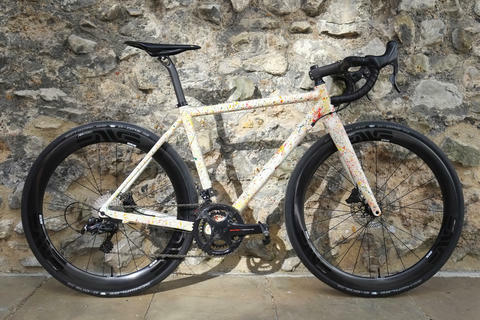 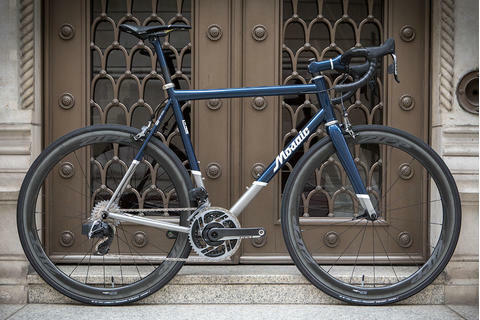 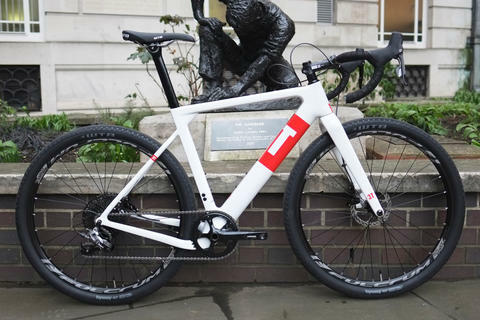 This is a seriously light bike (just 6.7kg in 56cm size) perfect for climbing, but with the reassurance of hydraulic disc brakes for the descents. 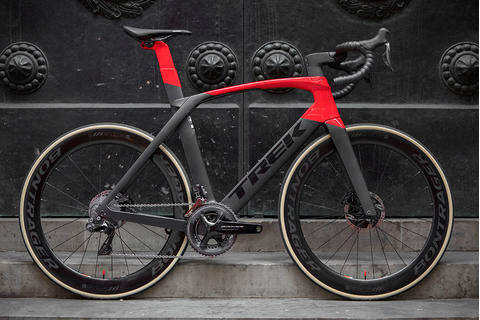 The genius comes in how Trek have managed to achieve this light weight without compromising stiffness; power delivery is superb, and whilst this is very much a race-focused bike it's pretty darn comfortable too. 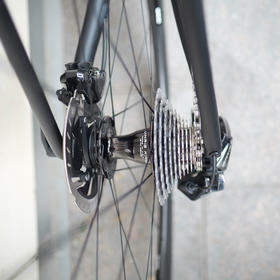 Being a Project One bike we find a carefully chosen set of components to flesh out the build. 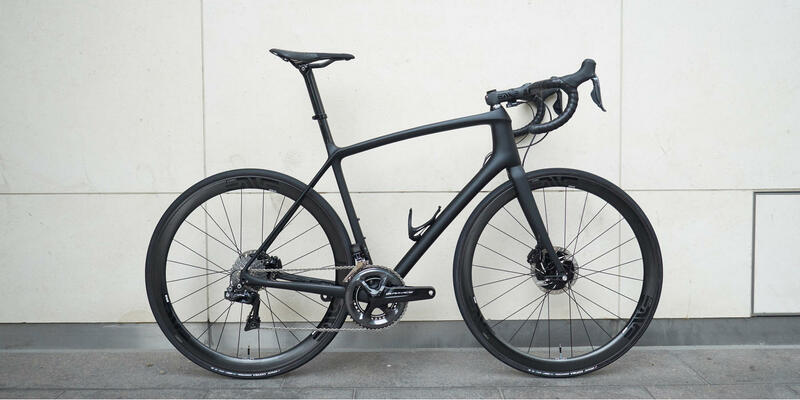 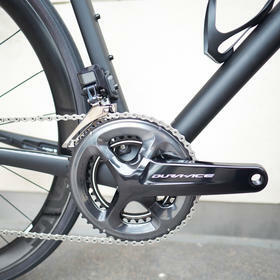 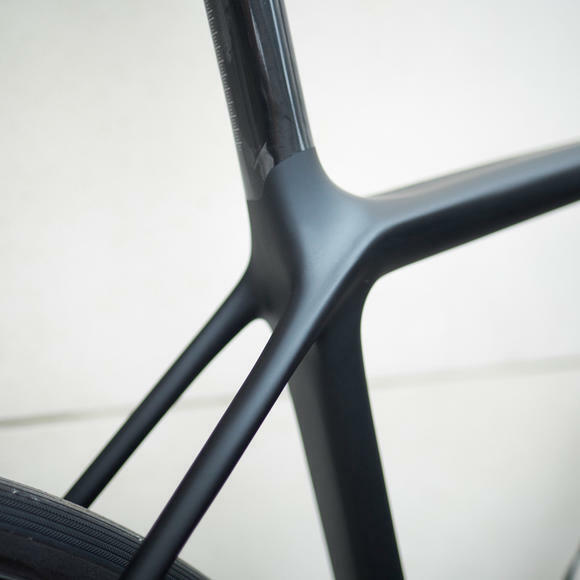 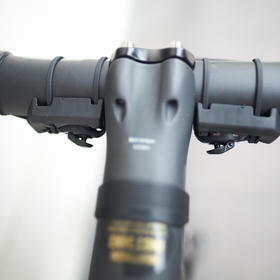 The Dura-Ace Di2 gruppo is a natural choice, and ENVE provide the wheels and contact points (with Trek's own seatmast keeping the weight down). 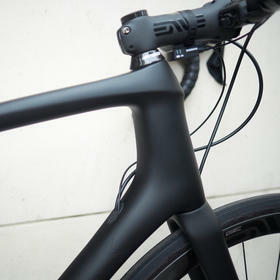 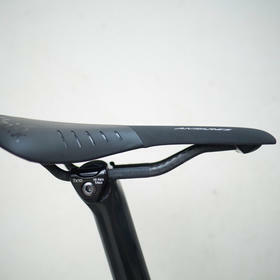 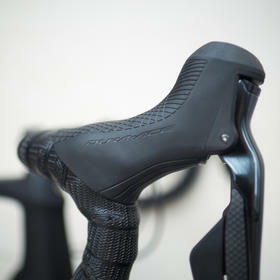 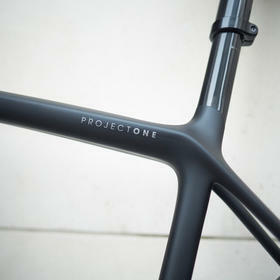 We're Project One specialists - talk to us about a custom build of your own.